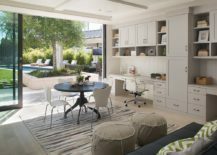 We are always on the hunt for ways in which we can extend the living area of our home and turn unused spaces into efficient and multitasking areas. 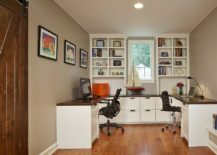 With the home office increasingly becoming a must in residences across the globe, the space for a dedicated home work area is one that many are left searching for. 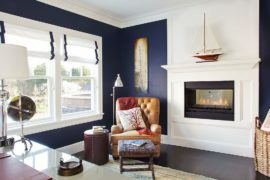 The options are diverse and largely depend on your own home and its overall floor plan. 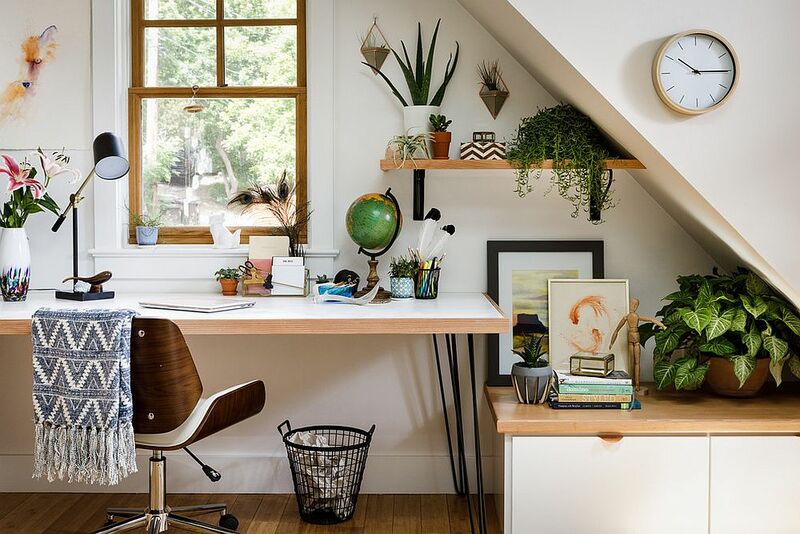 Everything from a forgotten attic and basement to the corner in the bedroom can be turned into a smart workspace. 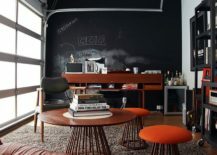 But for those looking to shape a dedicated home office that is removed from the main living area, the garage offers a fun and quirky alternative. 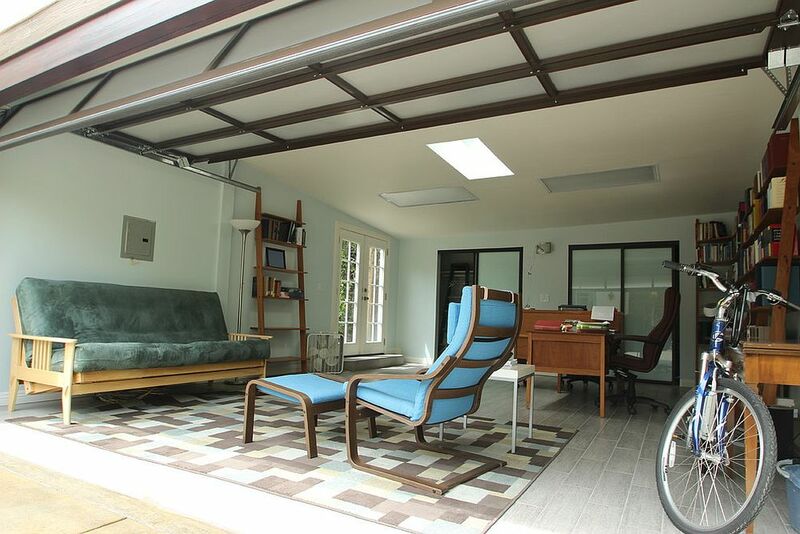 Transforming the garage into a home office is a task that demands the right planning and a bit of ingenuity. 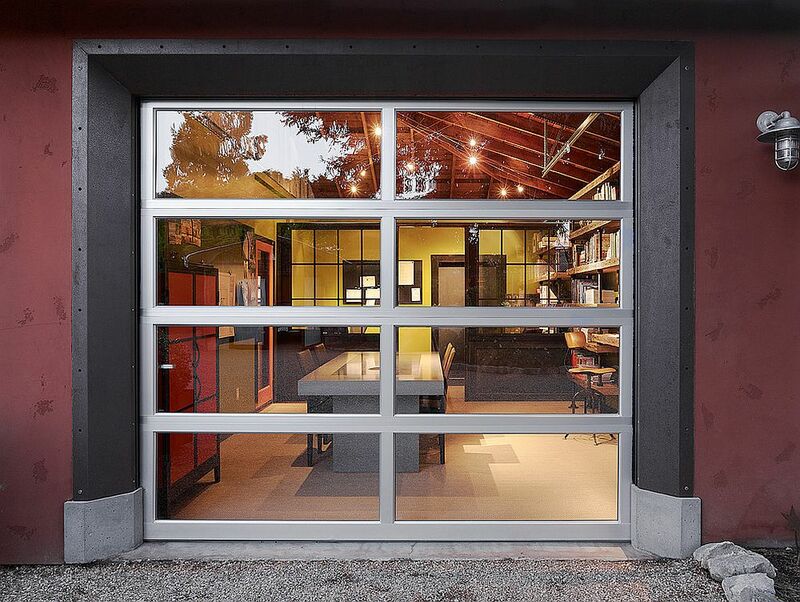 A spacious garage can act as much more than a dedicated home office and studio. 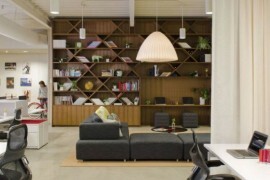 It can also be your second living area or an informal hangout and homework area for kids when needed. 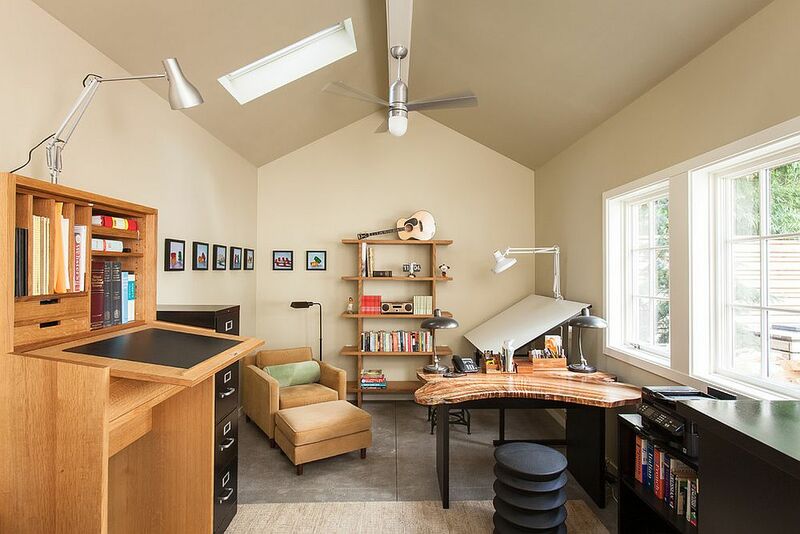 From the stylish and extravagant to the efficient and the basic, here is a look at the best garage home office ideas that you can borrow from. 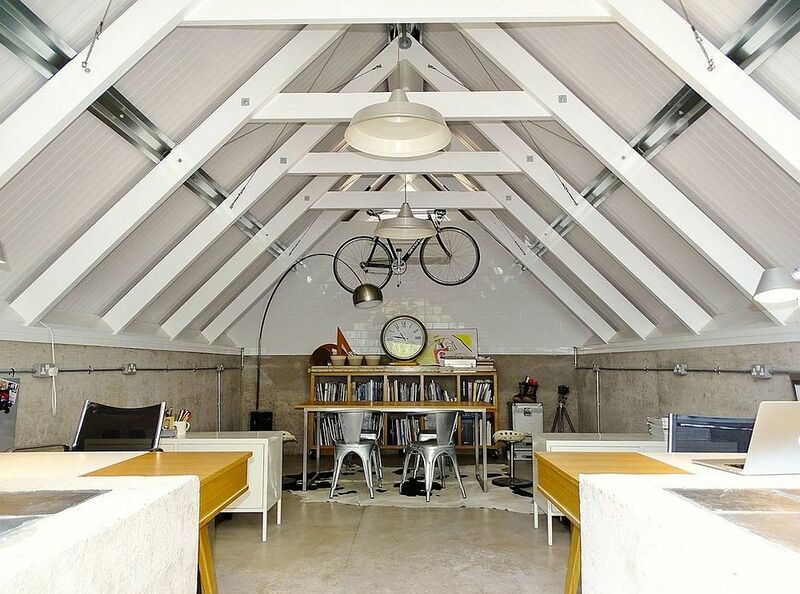 Time to work from the shed! 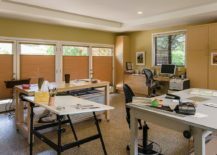 Converting the garage into a home office starts with making sure that the garage is actually usable as a space for more permanent living. 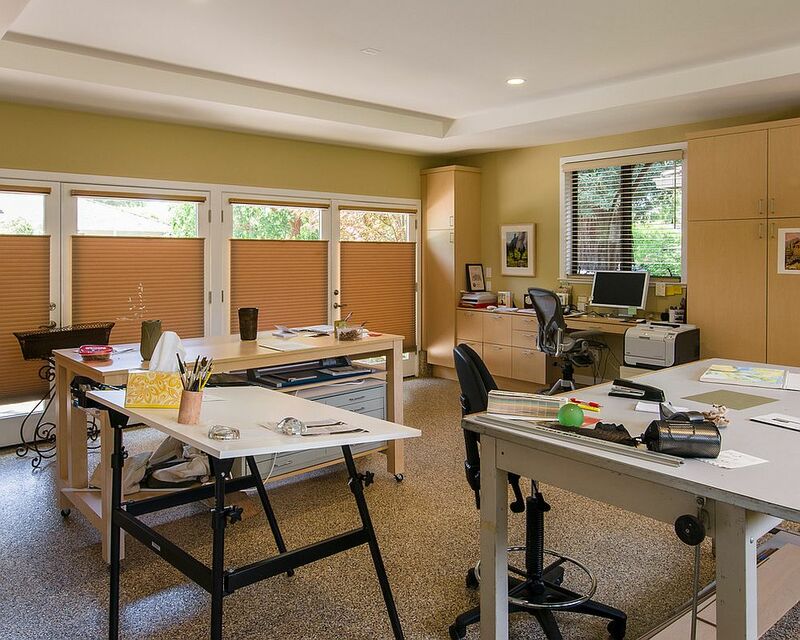 Consider the flooring of the garage and if it is plain concrete (which is most often the case), the use floor tiles, carpet tiles or other, cozier flooring surface to make sure that the home office feels comfortable during all seasons. 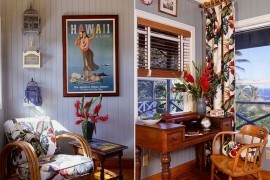 Then turn to the walls and windows to improve the insulation of the space. 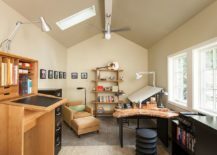 Most garages have very poor insulation and by replacing the windows and adding another layer of drywall to the space you can easily make it a more elegant and all-season space. 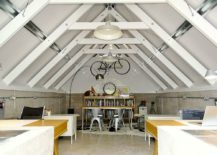 Once you have the most basic things in place and have turned the garage into a more livable setting, it is time to turn your attention to the style and efficiency of the space. 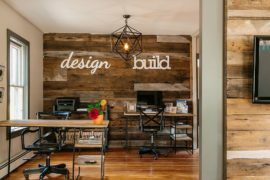 Here, you might want to stay away from strictly contemporary or modern styles and a blend of industrial, farmhouse or rustic with modern finishes works best. 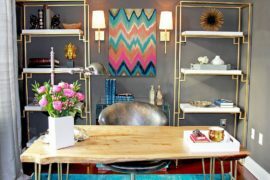 Start with the desk, chair and shelving for all your office needs before you spread your wings and bring in decorative items. 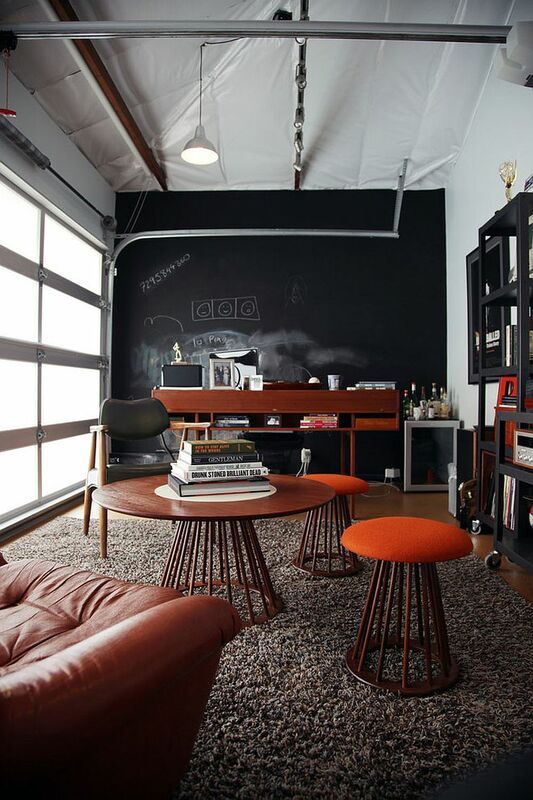 A neutral color scheme also keeps down visual clutter gives the office a cool, relaxing vibe. 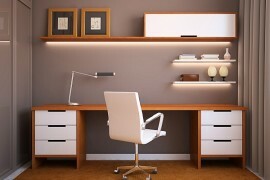 Lighting in the home office is a priority and as always, you want a descent mix of task and ambient lighting. 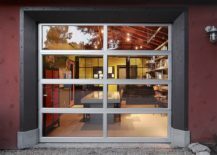 But more often than not, garages are not spaces shy of natural light and by replacing the old garage door with translucent glass panels or sliding glass doors, you can improve ventilation further. 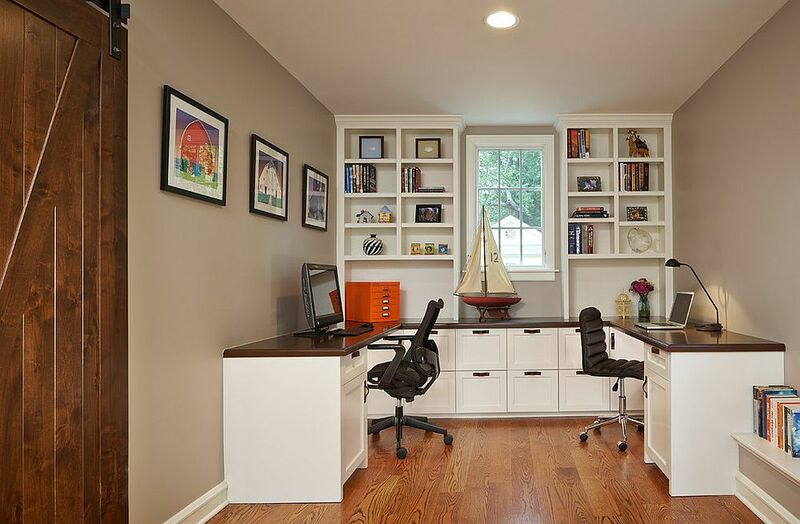 Start small before you commit more extensively to transform the garage into a stylish home office.